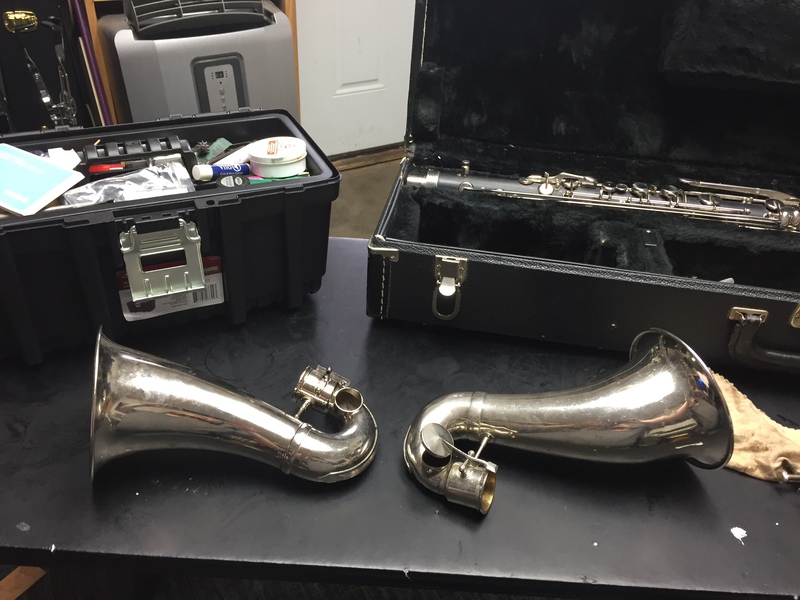 Don’t forget our exceptional instrument repair! 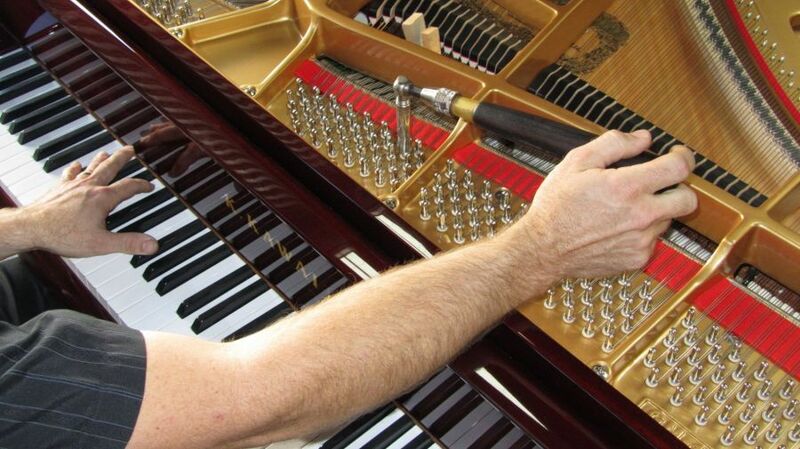 Don’t miss our Piano Tuning Special for this Christmas Season! $65.00 includes tuning and basic repairs. Other repairs like pitch corrections, pitch raise or other repairs that may need parts will as usual be quoted. Piano Tuning and basic repairs available this summer! Please contact or message for quotes. Basic tuning special starting at $60.00!